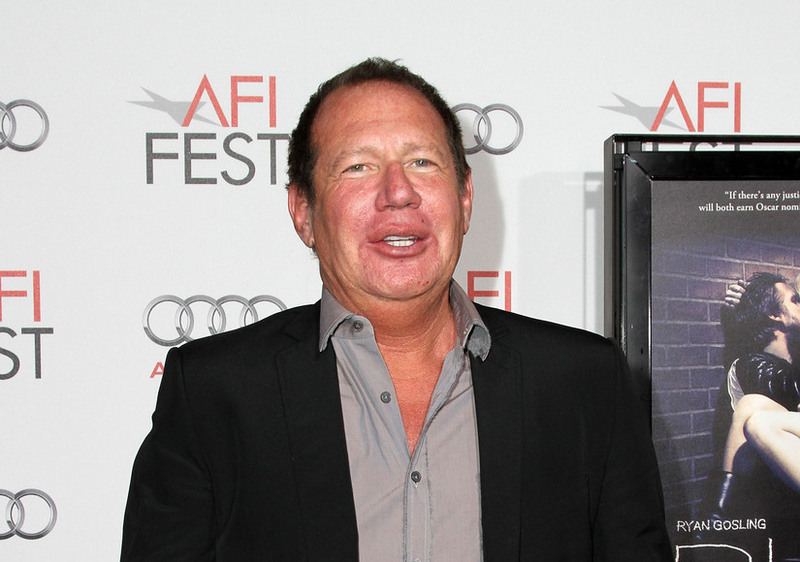 One day before Garry Shandling’s shocking death, he apparently spoke to a doctor friend, since he was not feeling well. 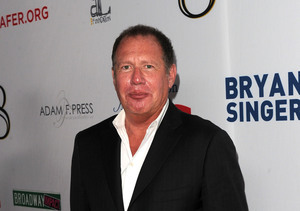 Sources told TMZ that Shandling, who had no chest pains, complained he was achy and short of breath. His friend came by his house to check on him and suggested he go to the ER the following day if he didn’t feel any better. The 66-year-old reportedly suffered a massive heart attack. He apparently made the 911 call himself, but fell unconscious in the middle of the call. When paramedics arrived, they kicked down the door after no one answered. 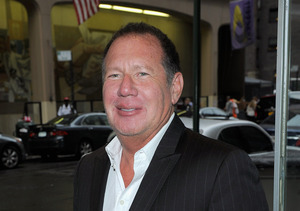 O’Brien also reflected how Shandling helped him get through a tough time when he lost his “Tonight Show” gig. "I was at a real low point. He counseled me, he cheered me up, he told me jokes, he told me about philosophy, he talked to me about how there are bigger things in the world and I was going to be fine," O'Brien said. Watch! Check out the other stars who paid tribute to Garry on Twitter.